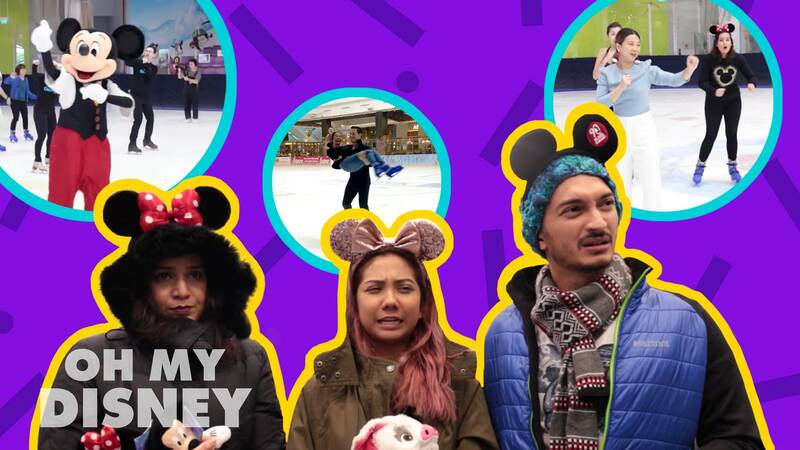 We joined Mickey, Minnie and the cast of Disney On Ice for a very special skating masterclass where we lived out our wildest ice skating fantasies. 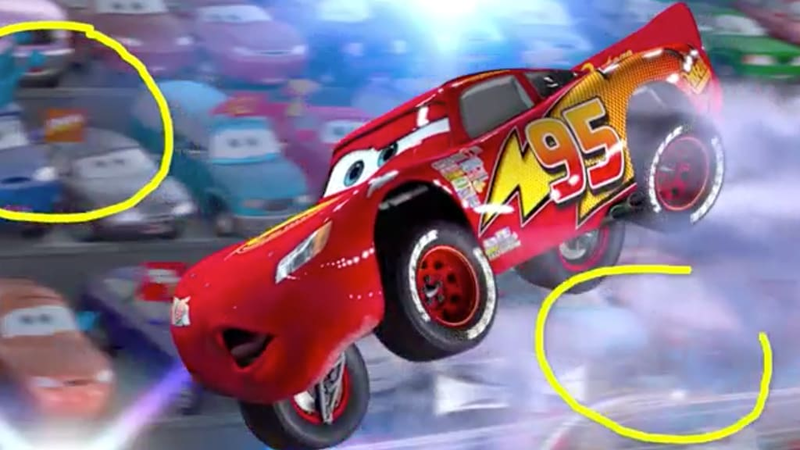 Well, let’s just say that the skating should *probably* be left to the pros! 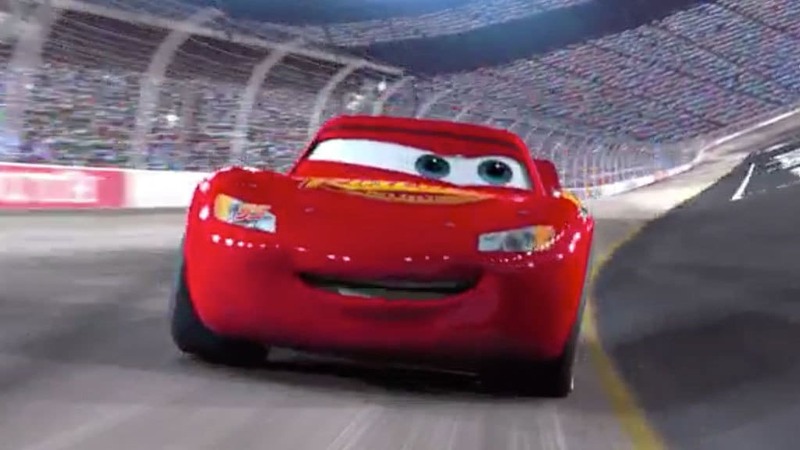 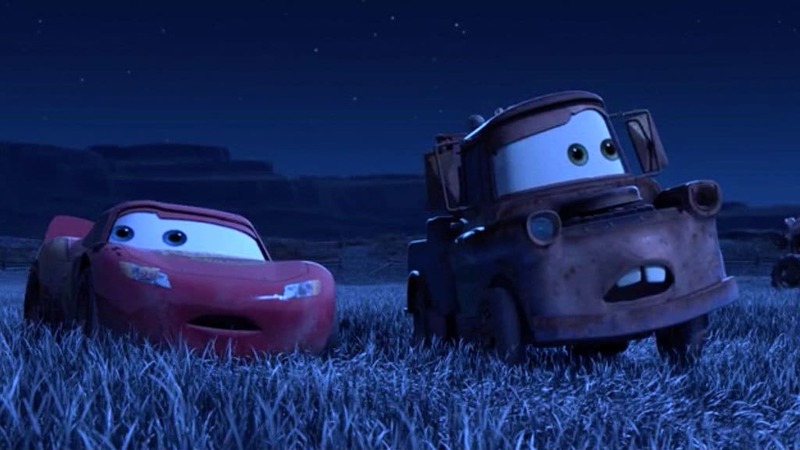 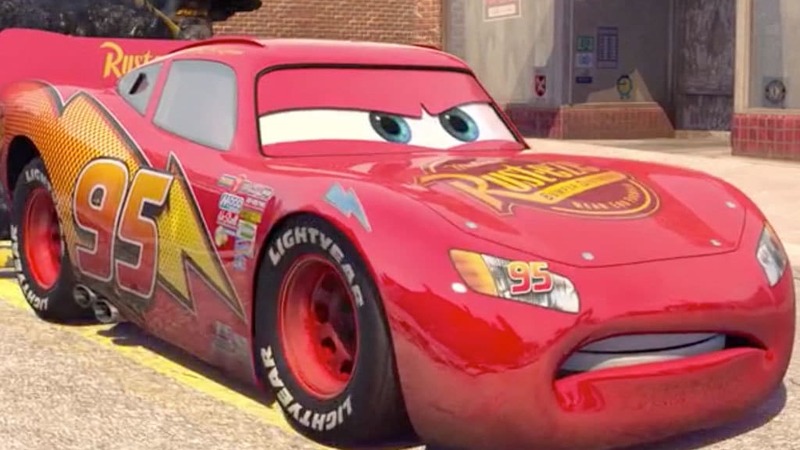 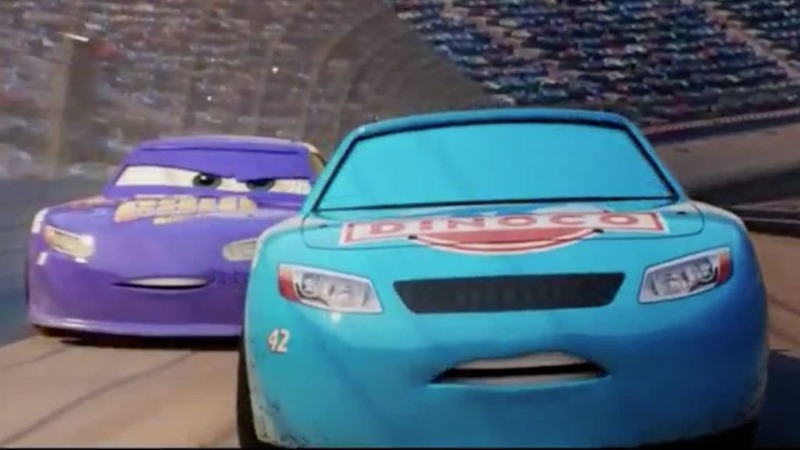 From up-and-coming racing star to being the mentor of the next generation of talent, this is Lightning McQueen's story.